The Rolling Stones, Led Zeppelin, The Who, John Lennon, Madonna, Elvis, Drake, The Stone Roses, Kiss, Elton John, U2, Taylor Swift – New York’s Madison Square Garden has hosted the world’s greatest acts and biggest shows – creating some of the most unforgettable nights in entertainment that have brought millions of people together over generations. 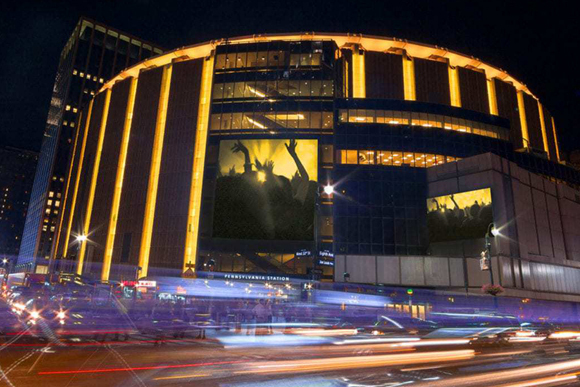 And now MSG wants to make Stratford home to MSG Sphere – The Madison Square Garden Company’s first ever large-scale international venue. MSG is a world leader in live experiences with some of the most dynamic and powerful sports and entertainment brands on earth. 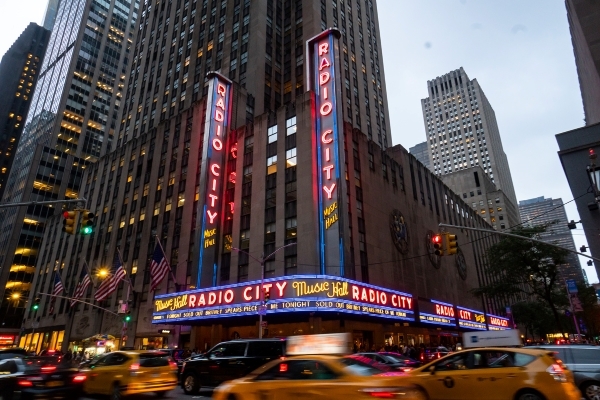 This diverse collection of properties includes a portfolio of iconic venues: New York’s Madison Square Garden, Hulu Theater at Madison Square Garden, Radio City Music Hall and Beacon Theatre; the Forum, in Los Angeles County, CA; and The Chicago Theatre. 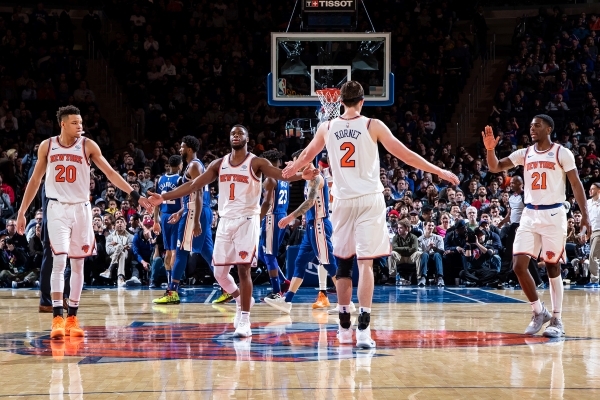 Our assets also include legendary sports franchises, including the New York Knicks (NBA) and the New York Rangers (NHL), as well as two development league teams – the Westchester Knicks (NBAGL) and the Hartford Wolf Pack (AHL). The Company is also a pioneer in the emerging world of esports, with Counter Logic Gaming, one of the leading North American esports organisations, and Knicks Gaming, MSG’s franchise in the NBA2K League. In addition, MSG features the popular original production – the Christmas Spectacular Starring the Radio City Rockettes – and through Boston Calling Events, produces New England’s preeminent Boston Calling Music Festival. Also under the MSG umbrella is TAO Group, a world-class hospitality group with globally-recognised entertainment dining and nightlife brands: Tao, Marquee, Lavo, Avenue, Beauty & Essex and Vandal. With its commitment to keep pushing and improving the live music and entertainment experience, MSG is excited to be developing the next generation of state-of-the-art venues with MSG Sphere – and to potentially become part of Stratford’s incredible arts, music and entertainment scene. MSG has also announced it will build an MSG Sphere venue in Las Vegas – MSG Sphere at The Venetian. For more information about The Madison Square Garden Company, visit www.themadisonsquaregardencompany.com. To find out more about MSG Sphere visit Our Plans.